This is my first wallpaper! Only brush used was the cherry blossom. 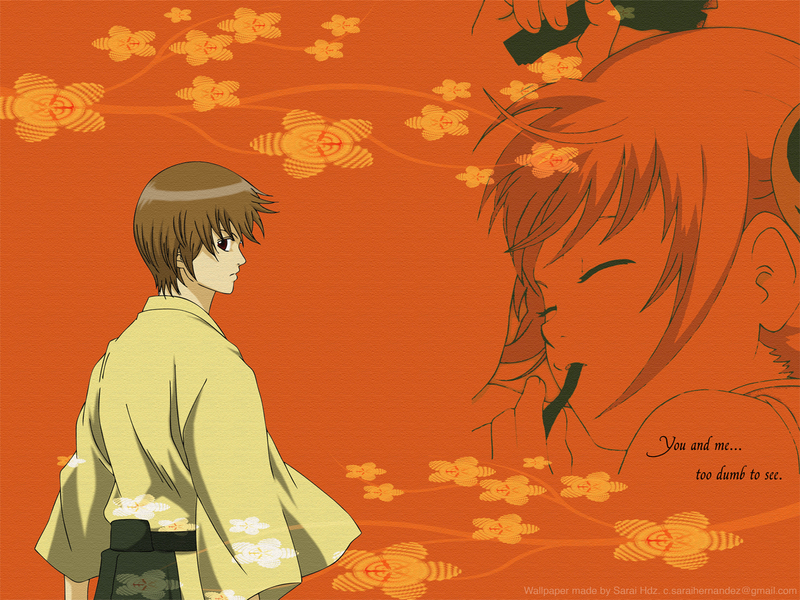 I love this couple, Sougo and kagura are the best characters in Gintama (well I love gintoki and the shinsengumi too)! I was very sad when the anime finished, but anyway. I really hope that all people here enjoy it. Thanks to all those who faved/commented!